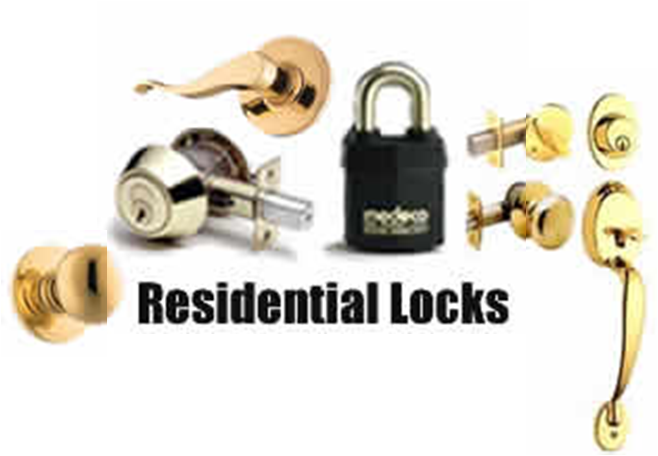 Locks Opened, Locks Serviced, Locks Installed, Locks Rekeyed, Locks Master Keyed, Locks Keyed Alike, Security Surveys, High Security Locks, Decorative Hardware, Sliding Door Locks, Keyless Entry, Garage Locks, Gun locks, Padlocks, Gate Locks. 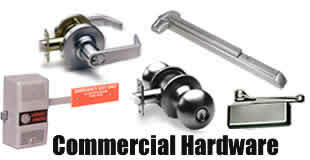 Access control systems integration and installation, File cabinets unlocked and repaired, Master key system set up and integration, High security lock and restricted key creation, ADA code compliance instruction, Fire exit and panic bar lock service and installation, Door closers both surface mounted and concealed, Safe, supply, service and installation. 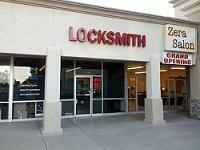 When your facility requires a high level of access control, look no further than Keywestlocks. 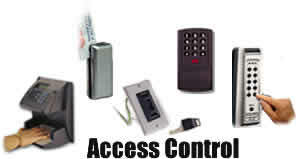 We are your single source for the design and installation of security access control systems. 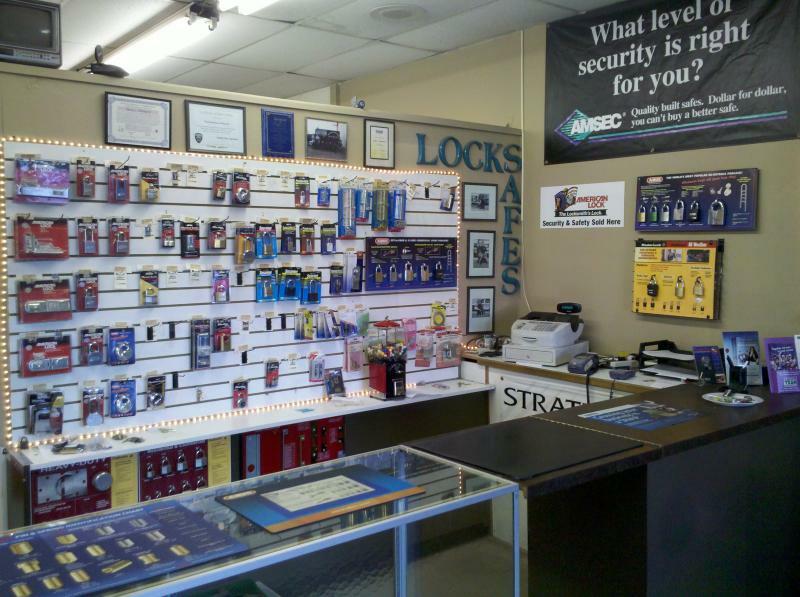 Keywestlock provides a range of different options when choosing a safe, including fire rated, commercial, media storage, wall enclosed, and gun safes. Whether you need a small safe to protect your valuables or if you are in need of a custom-made vault for your business to safe guard company records, we have the product selection and expertise to provide what you require.